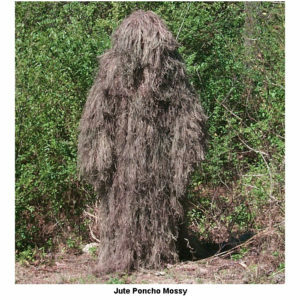 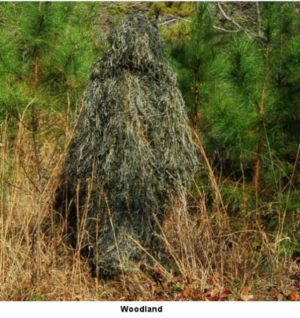 Poncho Ghillie Suits are usually a pullover type jacket or long jacket. 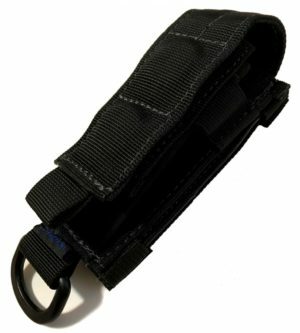 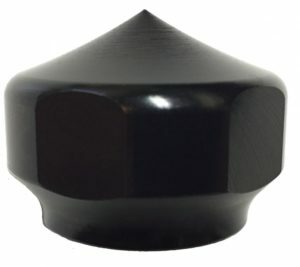 They can extend down to the waist or provide full coverage down to your feet. 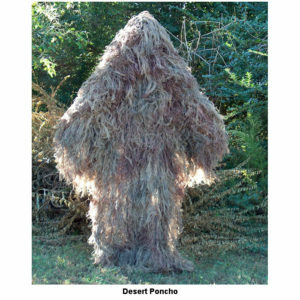 The tracker poncho covers you from head down to the waist while the ghillie poncho provides coverage from head to foot. 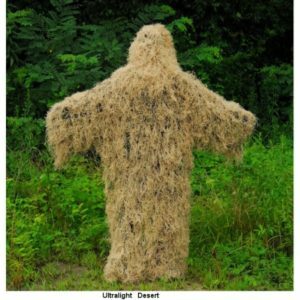 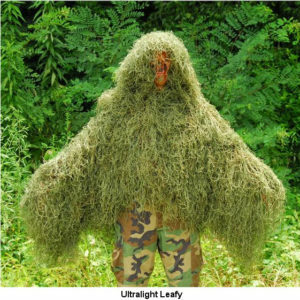 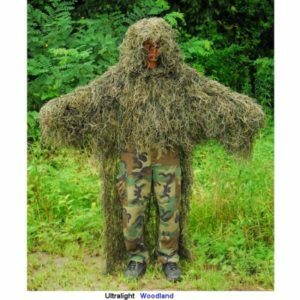 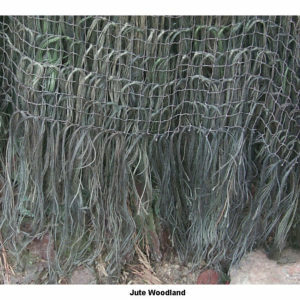 Our new Ultralight ghillie suits are made of synthetic material and weigh much less than the jute version. 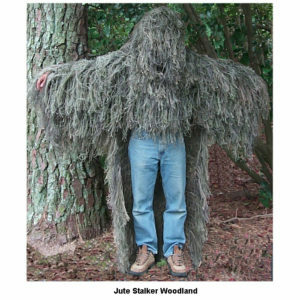 This allows you to move faster and stay cooler. 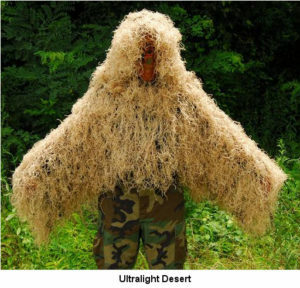 They also cost considerably less than the jute ghillie suits!